The data we collect are only used for sending out newsletters and for preparing statistics on our newsletters. The legal basis for our processing of your personal data follows from your consent, cf. the General Data Protection Regulation, article 6(1), point (a). If you have any questions about the way we process your personal data, please contact our Data protection officer (DPO). request that data are rectified, erased or restricted if they are incorrect or misleading or have been processed in contravention of the regulation (articles 16-18). 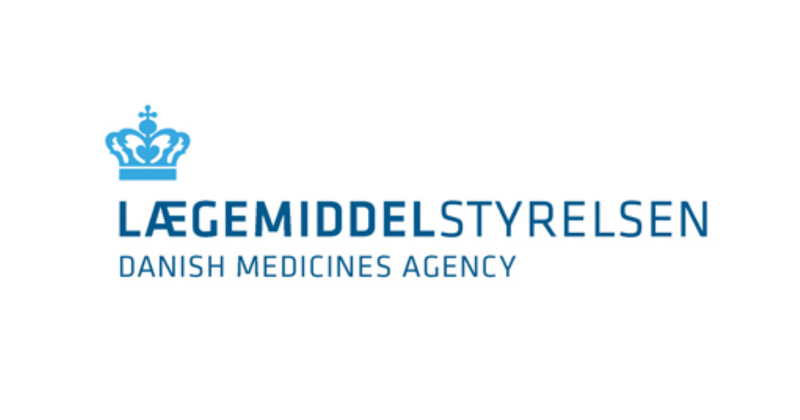 In certain cases, you have the right to receive your personal data in a structured, commonly used and machine-readable format and to have these data transmitted from the Danish Medicines Agency to another controller without hindrance (article 20). You can withdraw your consent at any time by cancelling your subscription. You can do so by clicking on the link ”Edit or delete your news subscription” in the emails you receive from us. Withdrawing your consent will only affect the future processing of your personal data and therefore not the lawfulness of any processing based on the consent prior to your withdrawal. When you withdraw your consent and cancel your subscription, you will no longer receive email newsletters from us, and your data will be erased within two months. Complaining to the Danish Data Protection Agency. You have the right to complain about the way we process your data to the Danish Data Protection Agency according to the rules of article 77 of the General Data Protection Regulation. You can contact the Danish Data Protection Agency through the digital post service at borger.dk (Lifeindenmark.dk), by email to dt@datatilsynet.dk, or by post to the Danish Data Protection Agency, Borgergade 28, 5th floor, 1300 Copenhagen K.